peeps and pbr – Lizzy Acker! 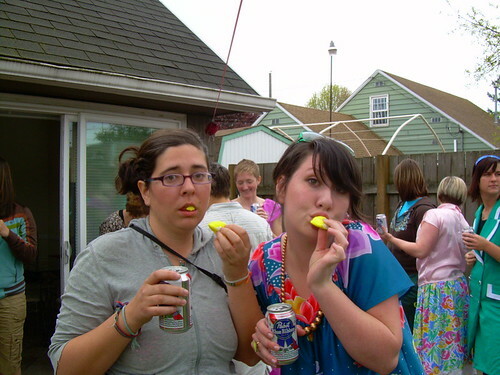 peeps and pbr, originally uploaded by bang bang smash smash. this is what i did on easter. yah i know, i look cuter every day.